Detecting permission changes in Exchange Online mailboxes is important for ensuring security and compliance. If anybody is given permissions over Exchange Online mailboxes, he or she can read, change, delete or move mailbox content to other mailboxes (even ones outside the organization). To secure sensitive mailbox content and prevent data leakage, you will have to monitor mailbox permission changes continuously. 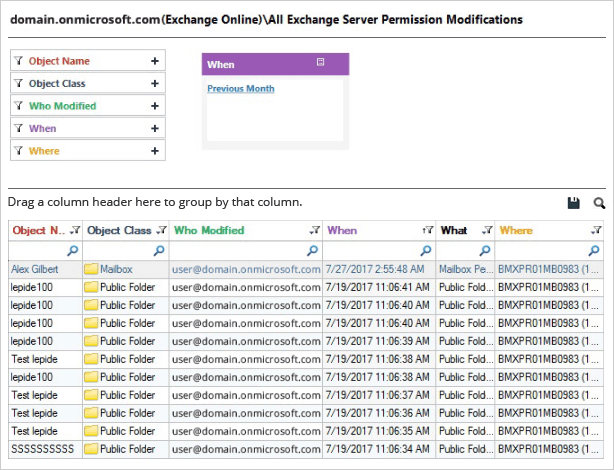 In this article, we will show you how to detect mailbox permission changes in Exchange Online in two ways; native auditing and LepideAuditor for Exchange Online. Launch Windows PowerShell as an administrator, and run the following command to validate the credentails. 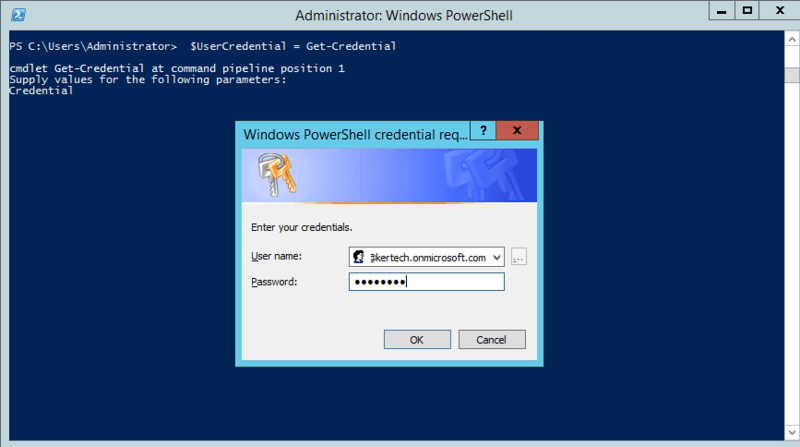 “Windows PowerShell Credential Request” dialog box appears. Enter the credentials of an Office 365 Global Admin Account, and click “OK”. Use the “Get-Mailbox” command to check whether you have successfully enabled auditing. 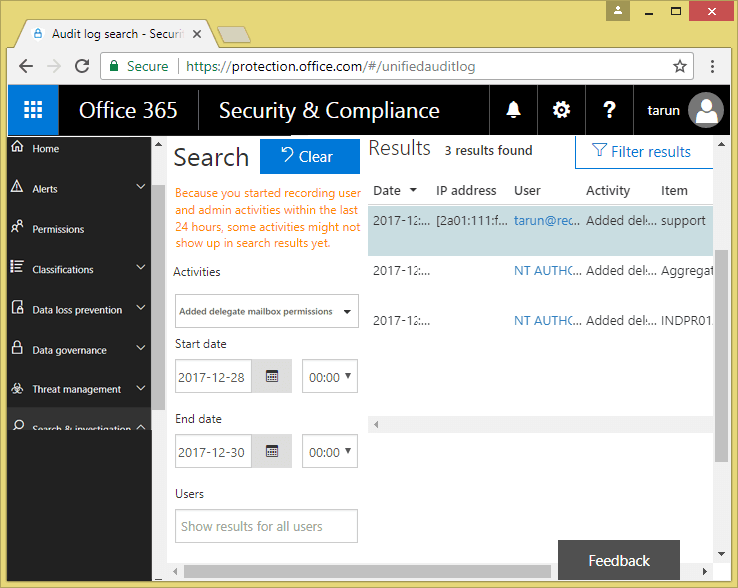 Log into the Office 365 portal with an administrative account. Go to “Search & Investigation”. 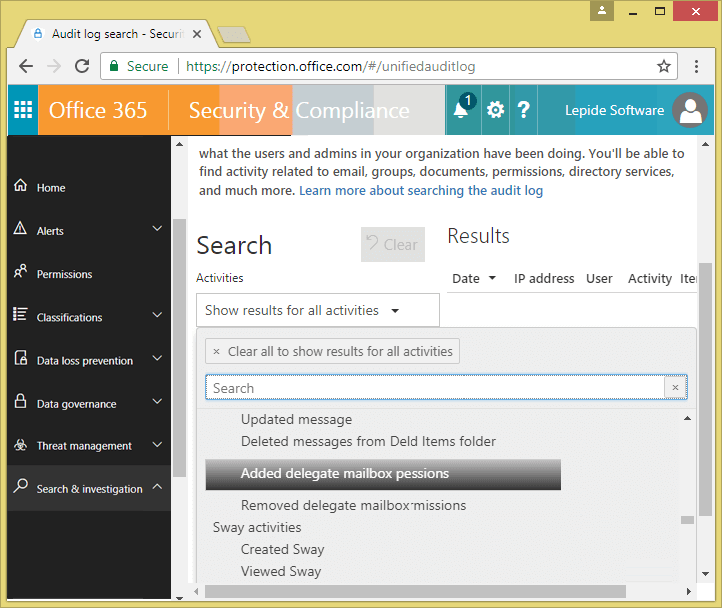 In the “Activities” dropdown list, scroll down to “Exchange Mailbox Activities”  “Added delegate mailbox permissions” or “Removed delegate mailbox permissions”, as per requirement. In our case, we have selected “Added delegate mailbox permissions”. Specify a “Start date” and “End date” and click “Search”. Click on a record to view complete details. It is complicated to enable auditing through complex Windows PowerShell commands. Lacks the facility to show multiple online audit reports in one console. Reading information from reports is a bit difficult. The “who, what, when, and where” questions of auditing are not answered in a single line record. Filtering, grouping and sorting the reports is not easy. 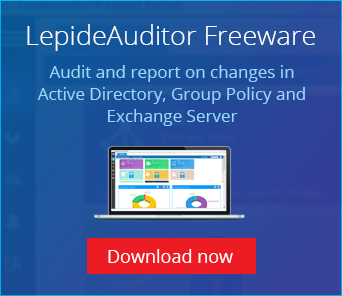 LepideAuditor for Office 365 (Exchange Online) overcomes the drawbacks of native auditing. Configuring the solution is both simple and fast. The audit settings are easy to apply, and you start viewing audit reports quickly. You can add multiple Exchange Online Servers and view their reports from one console. The predefined reports answer the “who, what, when, and where” audit questions in a single line record. Working with these reports is very easy, as they enable you to filter, group and sort data as required. Our Exchange Online audit solution lets you easily find the answer to who, what, when, and where question of mailbox auditing in a single line record. The real-time alerts for permission changes are delivered through email, updates to Radar Tab, and push-notifications to LepideAuditor App.